Lethy currently provides administrative support to Elodie Baquerot, Chief Operating Officer, and serves as the Associate for Organizational Development. In that role, she applies her strong interest in organizational development and equity to coordinate staff development activities. Additionally, Lethy works with the City Accelerator team to learn against innovative practices across the country, and provides support for the Events Management team. Lethy is committed to Living Cities' mission of dramatically better results for low-income people and is a valued member of this dynamic organization. 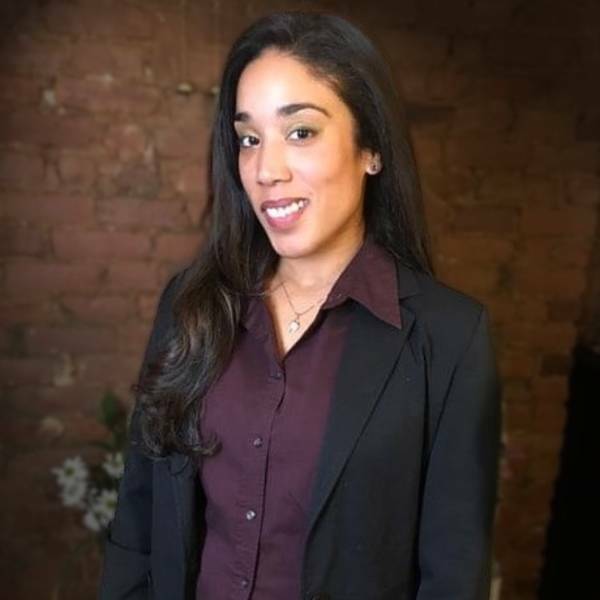 Lethy brings experience in both the public and nonprofit sectors to Living Cities – she has previously carried out program design and outreach with NY local community organizations, and supported Community Affairs outreach on behalf of New York City Council Member Mark Levine’s office. She is also the founder of the Washington Heights Artist Movement (WHAM! ), whose mission is to enact arts and community development programs, and she is a co-founder of the Bride’s March, an international movement to raise awareness about the epidemic of Domestic Violence.